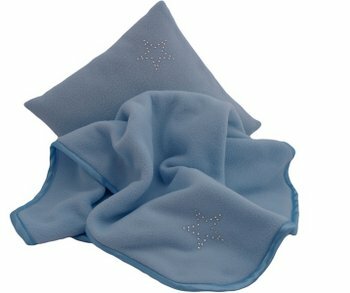 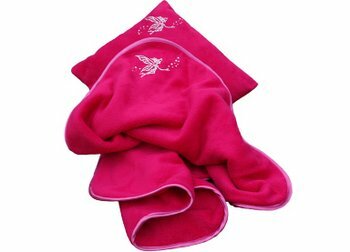 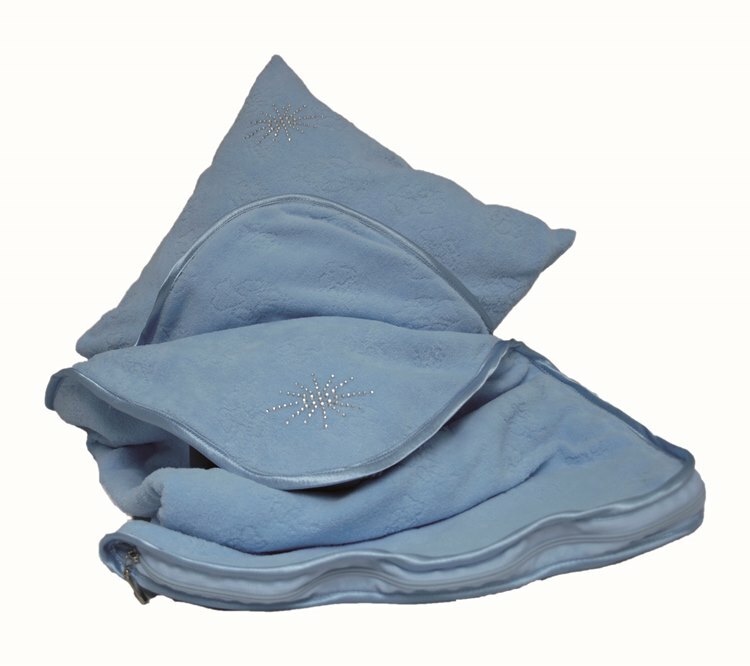 A set of blanket and cushion is perfect for everyday use at home on sofa, in dog’s bed, as well as in a car, train etc. 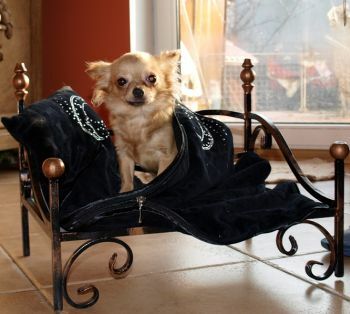 When closed with a zipper, it creates a sleeping bag the dog can hide in. Practical, easy to clean and to take along.